You’ll be met by one of our team in Istanbul airport, and transferred to your hotel. The rest of the day is yours to relax and explore. Please note that we will leave a message at your hotel to confirm your pick up time for tomorrow. Note: If you wish to have a dinner cruise in Istanbul tonight, please let us know in advance. Breakfast, and then check out from your hotel. 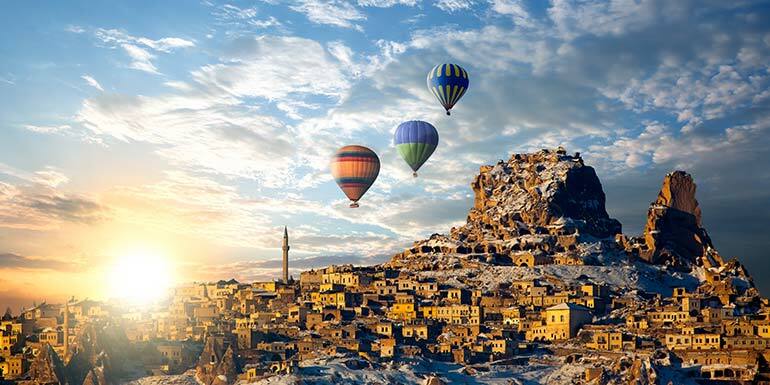 You will be picked up by our driver, and transferred to the airport for your flight to Kayseri, one of the two gateway airports to Cappadocia. 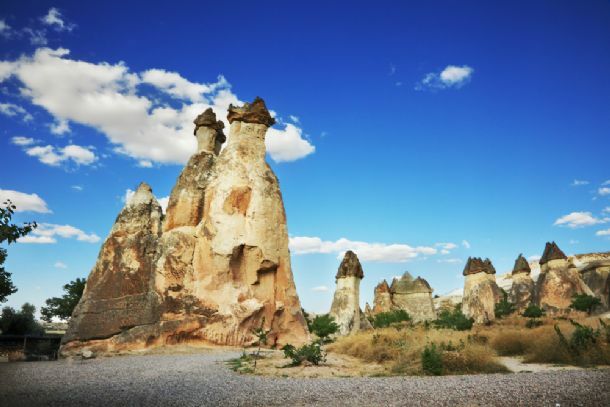 On arrival in Kayseri you will be met by one of our team members and driven to your cave hotel accommodation. Free afternoon to explore or simply rest and enjoy the magnificent scenery. The recommended activity for tonight is ‘Whirling Dervishes’ ceremony and ‘Turkish Night’ with open buffet dinner offering as many dishes and drinks as you wish while you enjoy belly dancers and other folklore shows. If you wish to book for tonight please contact us in advance and we will arrange your tickets and pick-up service.We wish you a comfortable night at your exquisite cave hotel. You will be picked up after breakfast and transferred to Kayseri Airport for your flight to Izmir. (Please note that depending on the season, your flight may be a direct flight, or you may fly through Istanbul). Upon arrival in Izmir, we will greet you and transfer you to your hotel in . 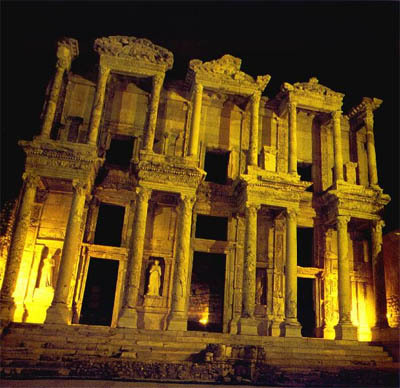 Tomorrow you will visit Ephesus, one of the most important historical sites in Turkey. 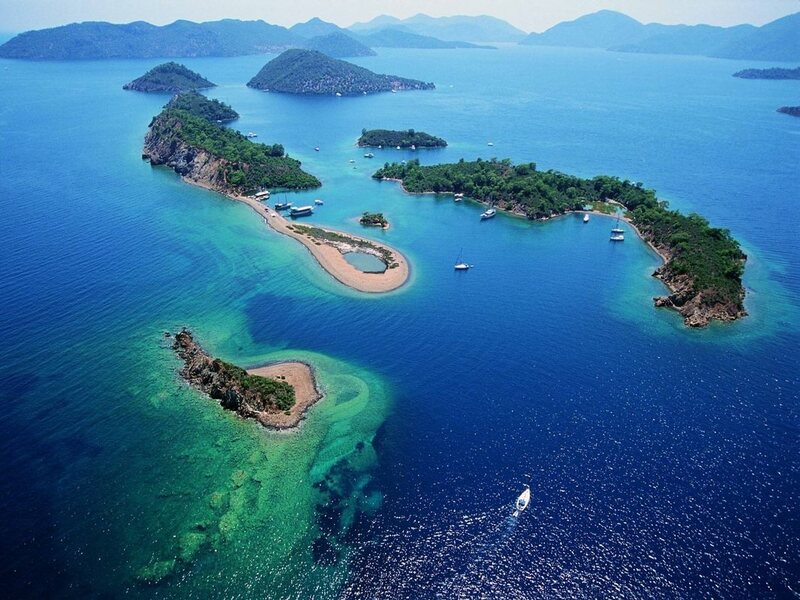 The rest of the day is yours to enjoy the charming port town of Kuşadası. We will pick you up at your hotel around 9am and transfer you to Denizli bus station for your 10:00am bus to Antalya. The trip takes approximately 4 hours. On arrival in Antalya, you will be met at the bus station and transferred to your hotel. 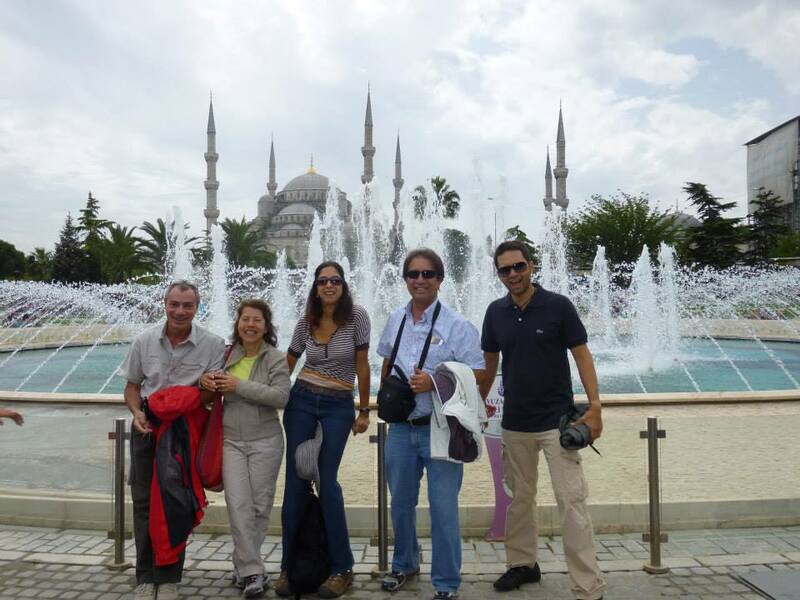 You will be picked up from your hotel at approximately 09:00am for your full day Antalya highlights guided tour. After the tour you will be dropped back at your hotel. This morning you will be transferred to Antalya Airport for your return flight to Istanbul. Upon arrival you will be greeted and transferred to your hotel for check-in. 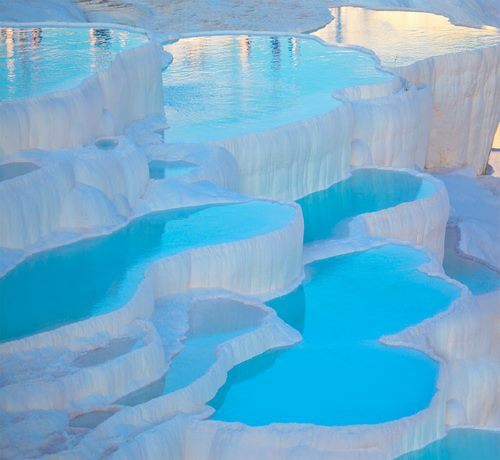 You have seen the most beautiful splendid sites of Turkey. Now you are back in Istanbul, it’s time to finish your sightseeing with a relaxing cruise on the famous Bosphorus Strait, which is the body of water that connects the Sea of Marmara to the Black Sea, and whose bridges connect the continents of Europe and Asia. You will also visit the Spice Bazaar, where the smell of the spices and the calls of the merchants will make you feel as though you have been transported back in time. You will be picked up from your hotel between 12:45-13:30. Our first stop will be at the Spice Bazaar. As you wander through the Spice Bazaar, it is easy to imagine this place as the final destination for traders who travelled from the East along the Silk Road centuries ago. Next, we board our ferry for our Bosphorus Cruise. 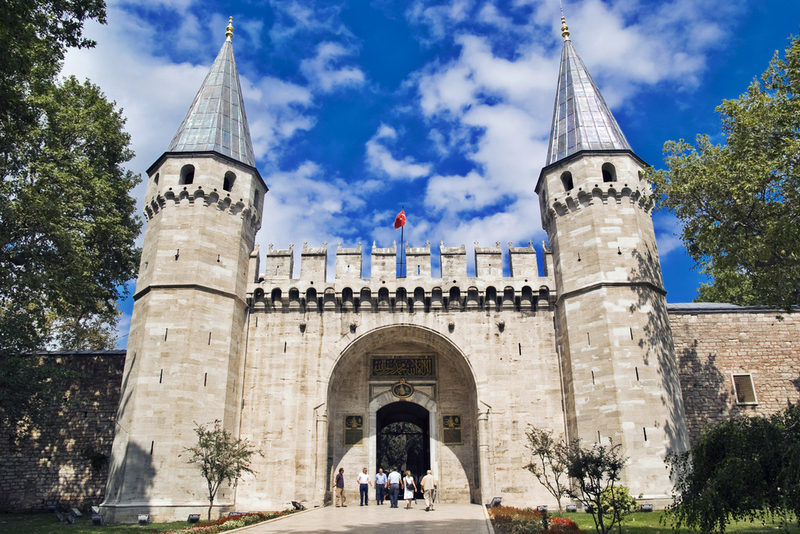 As we cruise along the Bosphorus Strait, we will pass beautiful old Ottoman-style wooden houses, Dolmabahce Palace, Rumeli Fortress, pavilions, gardens, mosques, and of course, the famous Bosphorus Bridge. 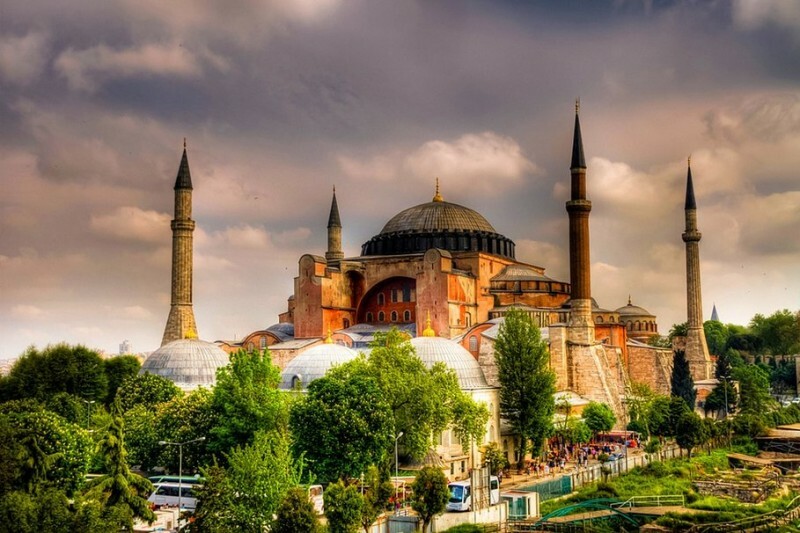 It is a great chance to see Istanbul from another perspective. After your cruise, you will be dropped back at your hotel. Free evening. Breakfast at the hotel. Check out. Transfer to the airport for your onward flight. Thank you for giving us the opportunity to serve you with our 12-day Turkey tour. It gives us great pleasure that you have chosen us as your Turkey travel planner. We hope you liked your tour, services and our friendship. Best wishes for safe travels, and we hope to see you again one day soon.